Why is there still a problem with drunk driving? A photo I took at one of our DUI check points. Why is there still a DUI problem? Last Friday and Saturday night I handled eleven collisions. Six of those were DUI crashes. I even went to a head-on collision involving a DUI driver vs. DUI driver! What are the odds of two DUI drivers finding each other and crashing in the middle of the night? That doesn’t happen very often, but when it does, everyone shakes their head. On my last call on Saturday night, we were dealing with a driver who rear ended another car. Of course, he had been drinking too. While we were on that call, one of our officers was flagged down by a passing motorist about a person who was passed out behind the wheel. The vehicle was about one hundred yards behind us at the next intersection. That driver was also DUI. At least he didn’t crash into our police cars. At the end of my shift on Saturday, I wondered what was going on. How come the message about drinking and driving was still falling on deaf ears? With all of the information and awareness out there about drunk driving, it’s hard to believe we still have such a problem. I also wondered if people really knew how big of a DUI problem we still have. At least I think there’s still a problem based on what I see at work every night. Here’s something to think about. I have a running log of every accident report I’ve ever taken since I started working as a collision investigator in January of 1999. On average, 1 out of every 3 crashes I take is a DUI collision. Sometimes it’s 1 out of every 4. No matter what, it’s been the same numbers year after year. I’m at 5,800 collisions in my career. Do the math. That’s pretty scary If you think about it. If you’re one of those people who drink and drive, you should think about this. No DUI driver ever expected to get arrested. No one thinks they’re going to crash and end up in jail. No DUI driver ever thought they would kill someone, but it happens every day. No one thinks it’s going to happen to them. No one thinks it’s going to happen to them. Well, I have news for you. It happens more often than you think. 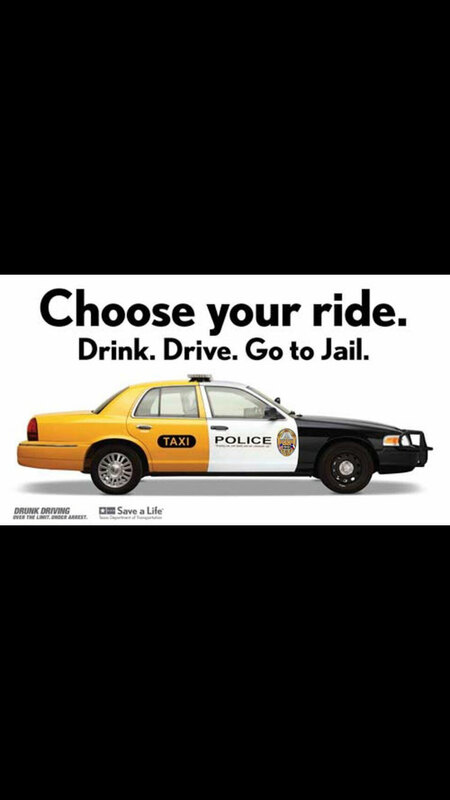 So, if you’re one of those guys who go out drinking, give us all a break and take a cab or use a designated driver. It’s easier for everyone, including the collision investigator. 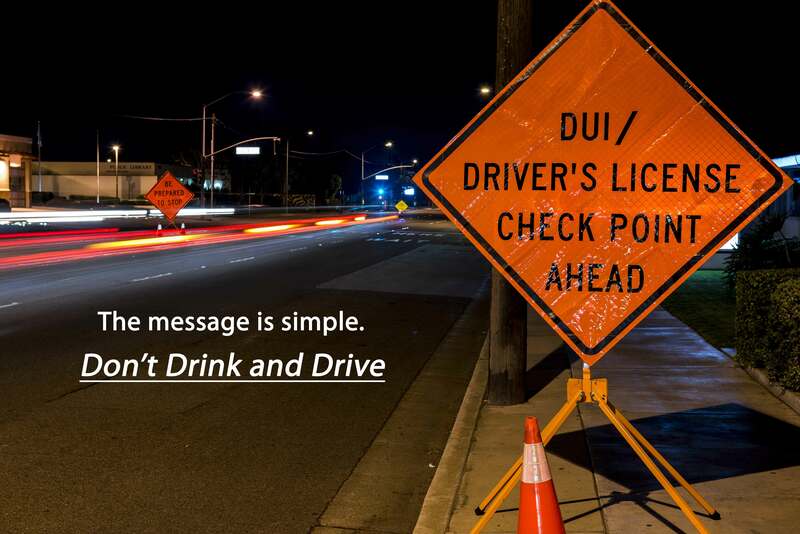 And make sure your designated driver hasn’t been drinking too. I’ve taken a few crashes where the designated driver was DUI when they crashed. It always makes for a good story when that happens. Remember, the designated driver is supposed to be the guy who didn’t drink at all. It’s not supposed to be the guy who was less drunk than his friends. Be smart people. Your life and our lives depend on it. This entry was posted in My random things about police work and tagged arrest, blog, breath test, designated driver, drunk driver, drunk driving, dui, law enforcement, police, police blog, police stories by Badge415. Bookmark the permalink. Haha. It’s amazing how “two” is still the standard answer. Cracks me up.